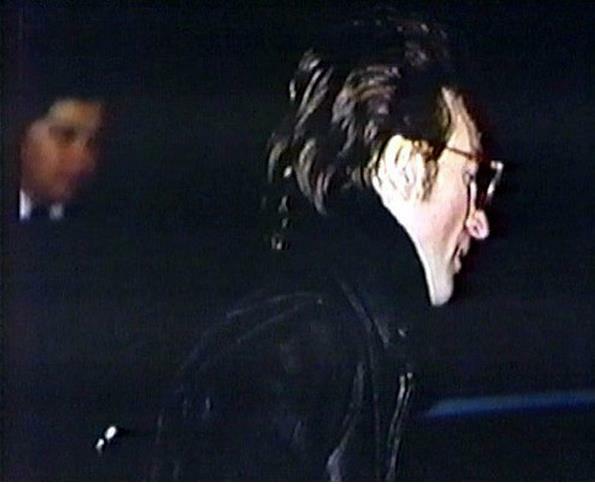 These photos of John Lennonwere all taken outside of the Lennon’s Dakota Apartment as he and Yoko Ono were leaving to the Record Plant Studio on December 8, 1980 between 5:00 -5:30 PM to finish mixing a song. 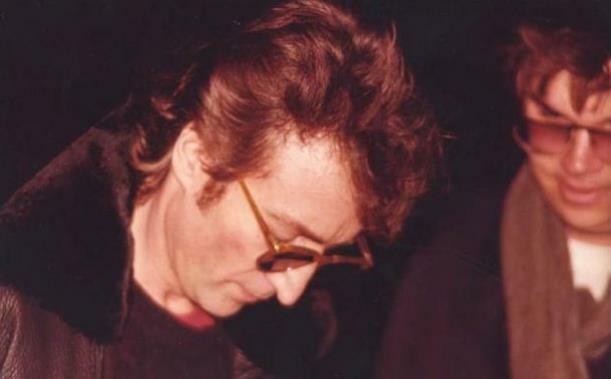 Sadly one of the last photos taken of Lennon alive is this famous photo of him signing an autograph for his murdererMark David Chapman. 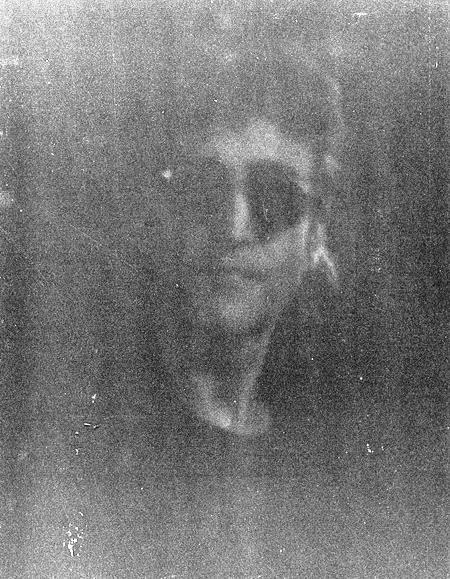 This photo below claims to be the very last photograph ever taken of John Lennon alive. The photographer is Paul Goresh, the photo appears grainy and fuzzy because his flash failed to go off. 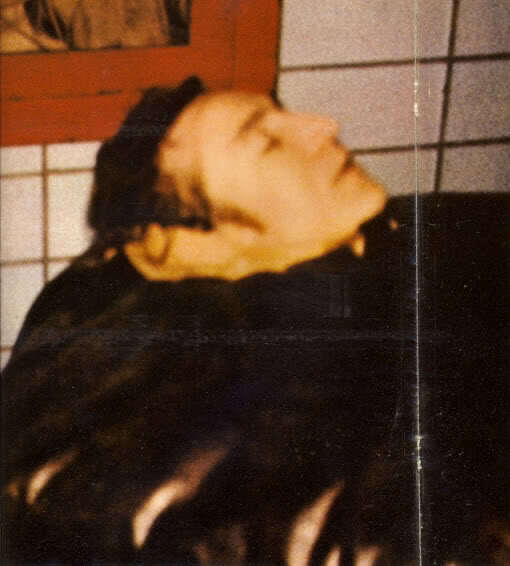 Lennon would be murdered upon returning to the apartment at approximately 10:45 PM Sadly, the very last photo of John Lennon was snapped by an attendant in the New York City Morgue a few hours after Lennon had arrived. The guy who took the photo received $5,000 from the National Enquirer. 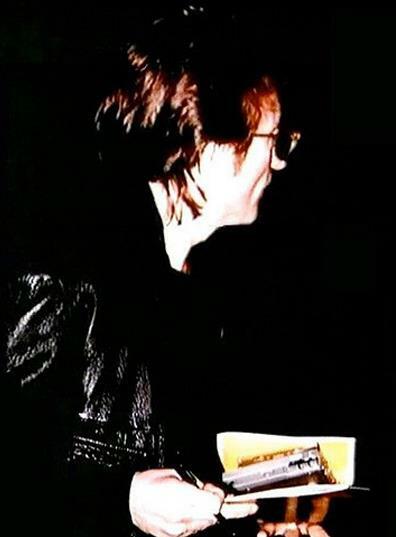 John Lennon was cremated the very next day.